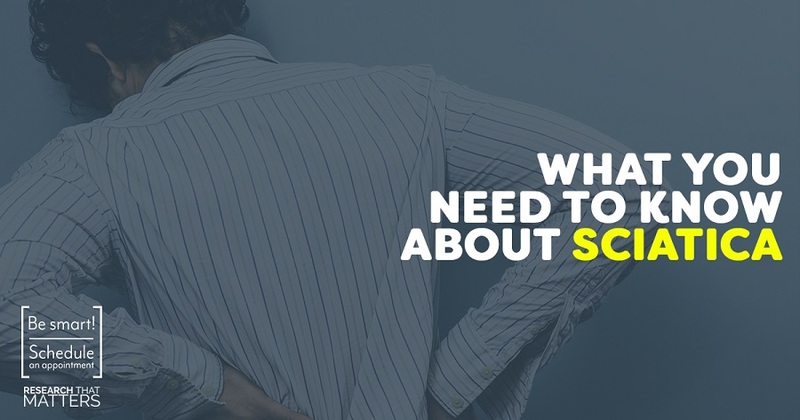 Next Steps: Sciatica can severely impact your quality of life. But rest assured that you don’t need to immediately resort to medications, injections, or surgery to correct the problem. Top research publications have shown that risky drugs are rarely more effective than a chiropractic adjustment. Starting with chiropractic care is both a safe and smart decision!